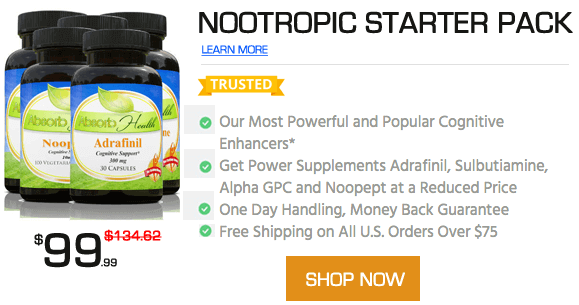 GABA stacks with this compound paired with other supplements, drugs and minerals taken for different health goals and health conditions. 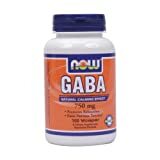 Review the benefits, effects, side effects, and GABA dosage as taken by other users. There are over 20 stacks in our database with GABA. Other names for this compound include Gamma-Aminobutyric Acid. A Focus Complex Multivitamin from CVS that I found, will be adding more Nootropics to it. A smart approach to sleep. New to this. Going with the safe stuff first. Lifetime of anxiety, stress, depression, attention disorder, narcolepsy, and difficulty sleeping. This is what works for me. I have trouble memorizing everyday people and things. Trying to put a stack together to help with recent bad moods, insomnia, anger, anxiety and stress. Using this stack to track mental health and sleep supplements and medications.